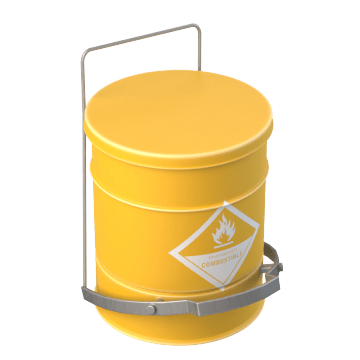 Collect flammable or hazardous materials such as oily rags or used chemicals in these cans to keep them secure until they can be disposed of properly. 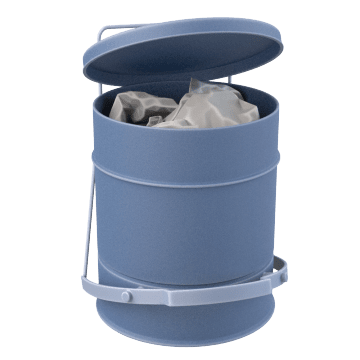 These cans are designed to hold solvents, oily rags, and other combustible waste. 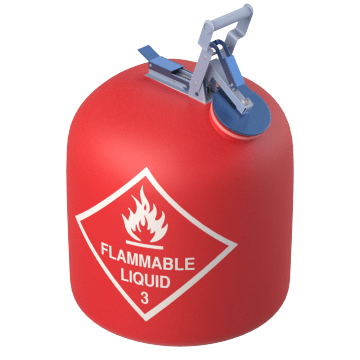 Temporarily store flammable liquid waste in these cans. 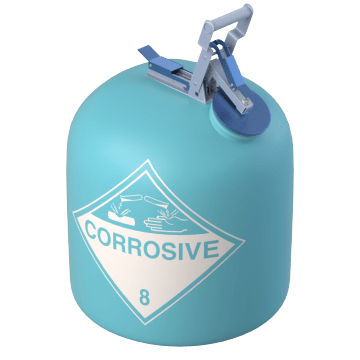 Use these cans for temporary storage of corrosive liquid waste. 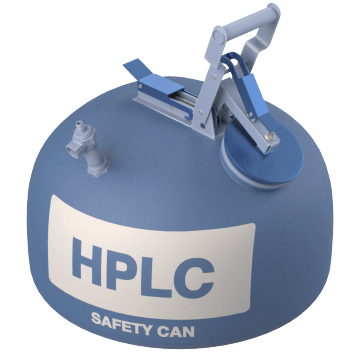 Connect these cans to your high-performance liquid chromatography (HPLC) system to collect waste created by the HPLC process. 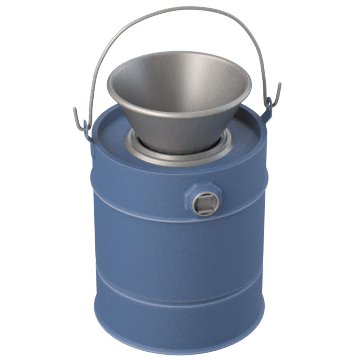 Catch liquids from leaks and drains using the integrated funnel in these drain cans.